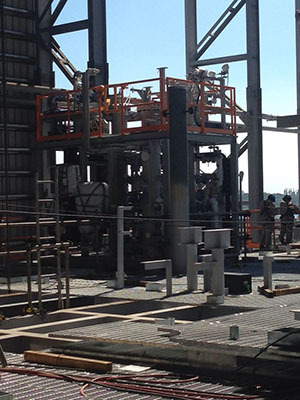 IFS provides McDermott International with the design, materials, fabrication, testing, and inspection of the Fuel Gas Conditioning Package for the Angelin Development Project. The project involves the development of a six-slot wellhead platform which is Normally Unmanned Installation (NUI) in Angelin area located approximately 25 miles (40 km) off the east coast of Trinidad in 213 feet (65m) water depth. BP awarded McDermott International an engineering, procurement, construction, installation, and commissioning contract for the Angelin gas field development, 25 mi (40 km) east of Trinidad and Tobago. 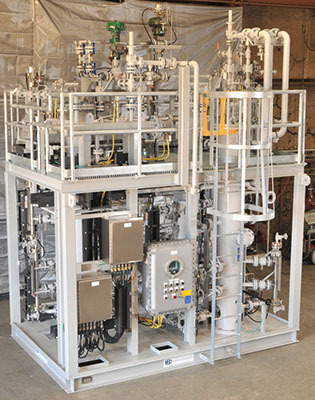 It followed completion by McDermott of multi-phase engineering, including pre-front-end engineering design (pre-FEED), FEED, and pre-execution engineering for the same project. The contractor’s team in Houston led the engineering and execution planning, supported by its engineering center in Chennai, India. McDermott will design, procure, fabricate, transport, install, and commission a six-slot wellhead platform and 13-mi (21-km) 26-in. 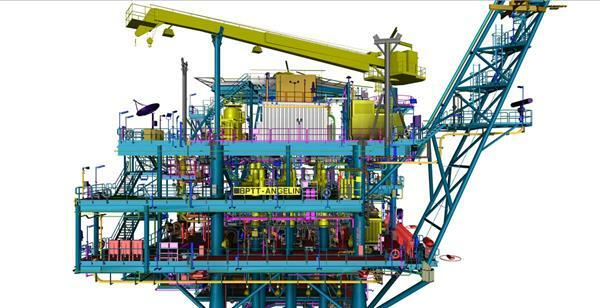 (66-cm) subsea pipeline, using its project management and engineering team in Houston. McDermott’s fabrication complex in Altamira, Mexico, will construct the 992-ton (900-metric ton) four-legged main pile jacket and 1,323-ton (1,200-metric ton) four-deck topsides, with the DLV 2000 subsequently installing the platform and pipeline. The Angelin project is a dry gas development in 213 ft (65 m) of water in the northern Columbus basin. Produced gas (up to 600 MMcf/d) will be exported to the Beachfield/Atlantic LNG center and the liquids to the Galeota terminal. IFS specializes in the design, development and delivery of fuel gas conditioning packages.